- Leon Kass, Tikvah Podcast, May 18, 2017. - "The Ten Commandments," PCG at Harvard seminar series, April 8, 2016. - Video conversation, AEI Program on American Citizenship, in partnership with WhatSoProudlyWeHail.org, 2015. 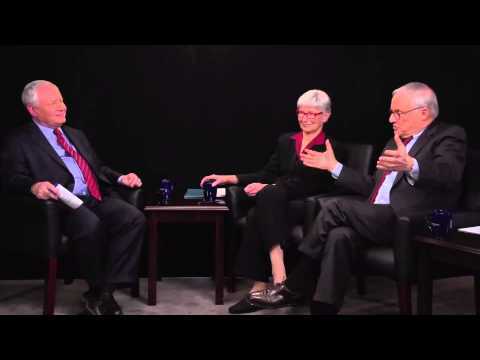 - Leon and Amy Kass on Conversations with Bill Kristol, June 2014. 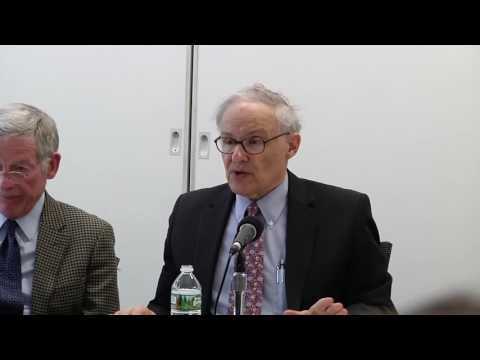 - Video conversation with Leon R. Kass, Mosaic, July 2013. 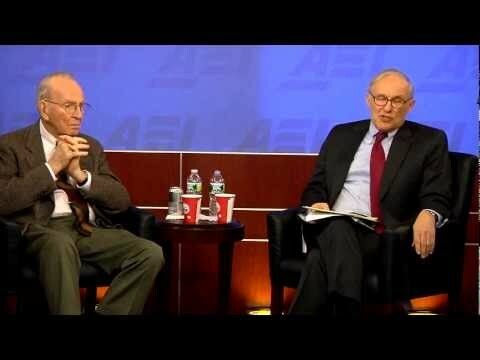 - Discussion with Walter Berns and Leon Kass, hosted by the American Enterprise Institute, 20 December 2012. - TV Ontario, September 21, 2012. Dr. Leon Kass, Chair of the President’s Council on Bioethics, examines the ethical dilemmas surrounding stem cell research. Dr. Kass addresses the philosophical question: Why not immortality? - “The Other War on Poverty: Finding Meaning in America,” 2012 Irving Kristol Lecture, American Enterprise Institute, 2 May 2012. - CSPAN, February 17, 2012. 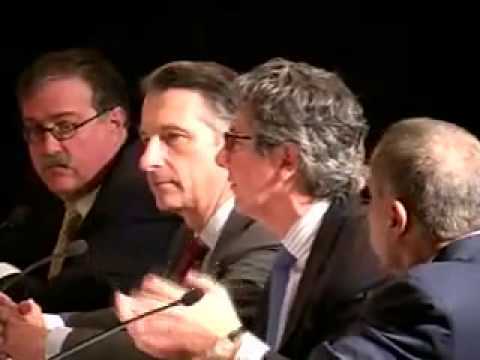 - Panel hosted by the American Enterprise Institute, September 20, 2011. - Panel hosted by the American Enterprise Institute, May 20, 2011. 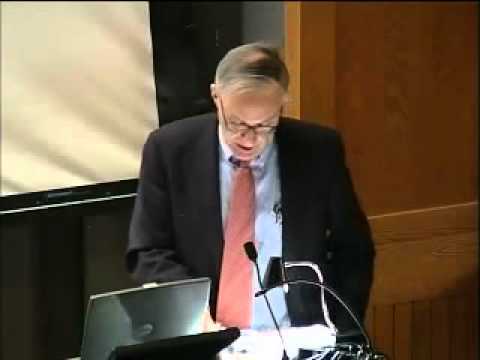 - The 2011 Bradley Symposium: True Americanism: What It Is and Why It Matters, Hudson Institute, 11 May 2011. - Seminar, Princeton University, September 2010. - Audio lecture, Bradley Lecture, American Enterprise Institute, January 12, 2009. - CSPAN, July 18, 2006. - CSPAN, August 4, 2005. - CSPAN, March 21, 2005. - CSPAN, April 25, 2004. Dr. Kass talked about a report by the President’s Council on Bioethics on reproductive techniques and guidelines for assisted reproductive procedures. He also responded to viewer comments and questions. 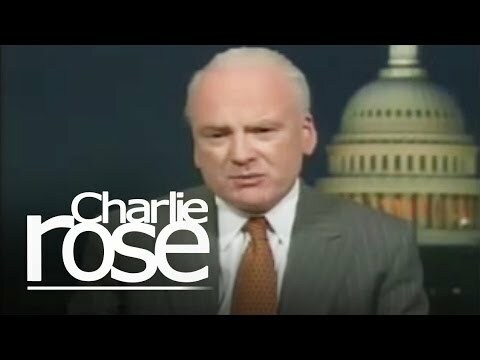 - "Charlie Rose," July 1, 2003. - “NOW with Bill Moyers,” PBS, July 25, 2003. - CSPAN, January 1, 2003. Dr. Kass talked about ethical issues involving human cloning and recent news of the first human reproductive clone by a private organization. He also responded to viewer comments and questions. - CSPAN, October 29, 2002. - CSPAN, October 25, 2002. - CPAN, July 11, 2002. - CSPAN, July 11, 2002. - CSPAN, January 23, 2002. - CSPAN, December 11, 1998. - CSPAN, April 29, 1996.